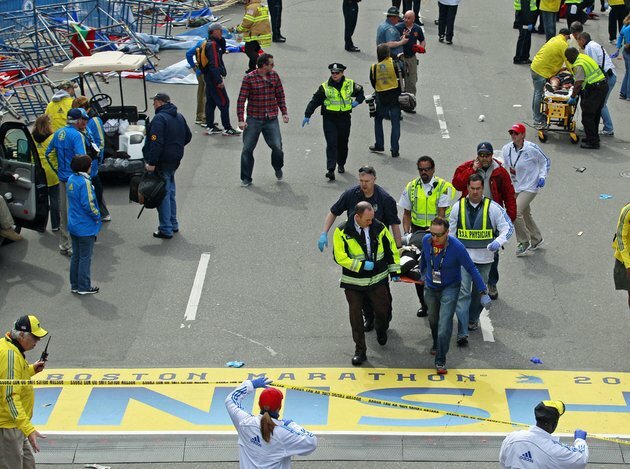 Despite the devastation caused by the blasts at the Boston Marathon on Monday, the difference between a single-digit death count and one that was far higher is a tribute to the City’s preparedness, first-class Police, Fire and EMS agencies, and arguably its unparalleled medical infrastructure. By no means is this meant to represent a comprehensive analysis of all that went into saving so many from catastrophic injury. It is simply my attempt to aggregate and highlight the most significant contributing factors. Effective incident command – there needs to be a command structure that controls everything from response to movement of patients to safety and public information. Boston has as much, if not more, experience than any other city with supporting an event of this magnitude and it paid dividends on Monday. 2. Rapid transportation and surgical intervention (The Golden Hour): The reality is that after correcting immediate life-threats, such as a compromised airway or severe hemorrhage, the victim of significant trauma needs surgery from the most skilled teams. Period. End of story. Many news outlets have reported on the so-called “Golden Hour” in trauma care, learned from battlefield medicine. Specifically, a complex trauma patient’s chance of survival drops dramatically if they are not in an operating room within an hour of sustaining their injuries. With six of the highest level (“Level 1”) trauma centers within such a small geographic area, Boston is uniquely-positioned to provide outstanding care to a large number of victims. Dr. Atul Gawande wrote a great piece about the hospitals’ state of readiness for the New Yorker earlier today here. 3. Distribution of patients to receiving facilities: I haven’t seen mention of this elsewhere, but the following cannot be understated. No matter how capable or large an MGH, Tufts, Beth Israel Deaconess, or Brigham and Women’s Hospital is, there is a point of saturation for all of them. If you need any reassurance that Boston EMS, Fire and Police were firing on all cylinders on Monday, you needn’t look beyond the fact that the area trauma centers each received more or less equal numbers of patients, with no facility being overburdened with all of the critical patients. That is coordination, command and control, discipline and professionalism of the highest order. 4. People: The successful response to this horrific incident, as all others always do, boiled down to outstanding people - Police Officers. EMTs and Paramedics. Firefighters. Physicians (both on the street and in the receiving trauma centers). Race Volunteers. Bystanders. Nurses. Surgeons. Having been personally involved in many chaotic multiple casualty scenes, none even approaching the scope of what we saw on Monday, I can say that I have never witnessed or heard of such an amazingly well-coordinated response that moved nearly 200 patients – several dozen of whom were critically injured – to such capable hospitals so quickly. This was due to planning, available patient movement and transportation resources, coordination, and highly-skilled and professional responders and civilians. My hat is off to all who responded on Monday, in uniform and out of uniform. We are lucky to have people like you in the U.S., and especially here in Boston. 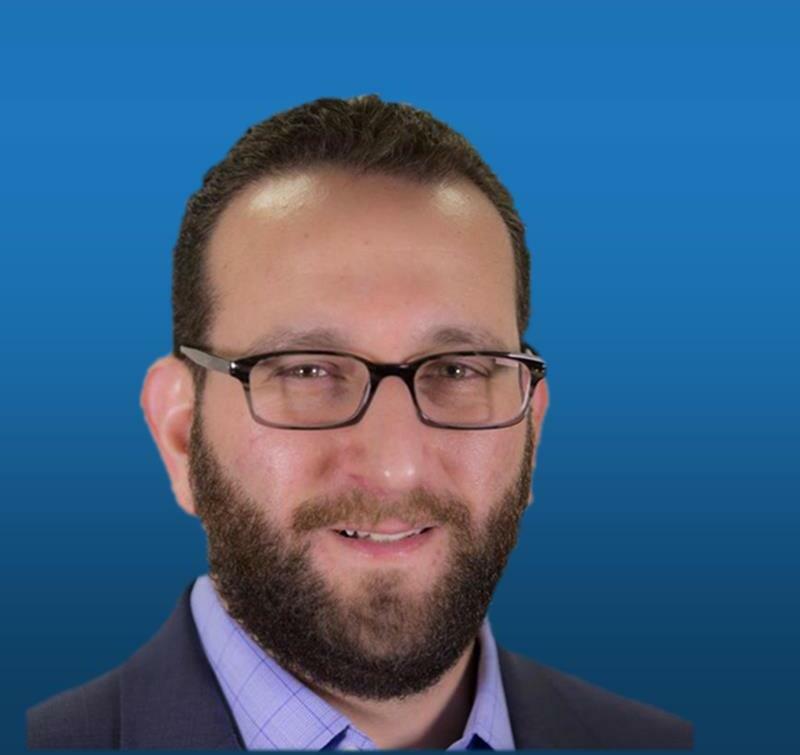 Noah Reiter, MPA, ENP is Vice President of Customer Success for Rave Mobile Safety, where he is responsible for ensuring customer engagement with Rave's solutions and, ultimately, their ability to impact emergency response, communications and safety through technology. He has previously served in various public sector and public safety roles, including Assistant City Manager for the City of Sandy Springs (GA), EMS Director for Grady Health System (Atlanta), and as the Director of EMS, Security, and Emergency Preparedness for Lenox Hill Hospital (NYC). Noah has been with Rave for over 6 years.